Manjinder is Chief Information Officer (CIO) at Independent Living Systems (ILS). He is responsible for all aspects of ILS’s IT organization, including the technology vision and strategy, IT operations, infrastructure, applications and cybersecurity. With more than 20 years of experience developing and executing IT strategies, he has also served in a variety of IT leadership positions, primarily within the healthcare industry. Prior to joining ILS, he served as the Vice President of IT Delivery and Chief Information Security Officer at Network Health Wisconsin, a regional managed care plan which serves over 130,000 Medicare, commercial and self-insured members. 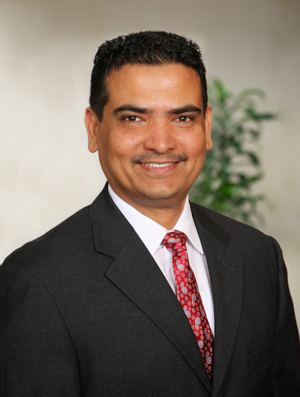 Manjinder has a bachelor’s degree in electrical engineering from the National Institute of Technology, India and master’s in management information systems from Nova Southeastern University in Fort Lauderdale, Florida.